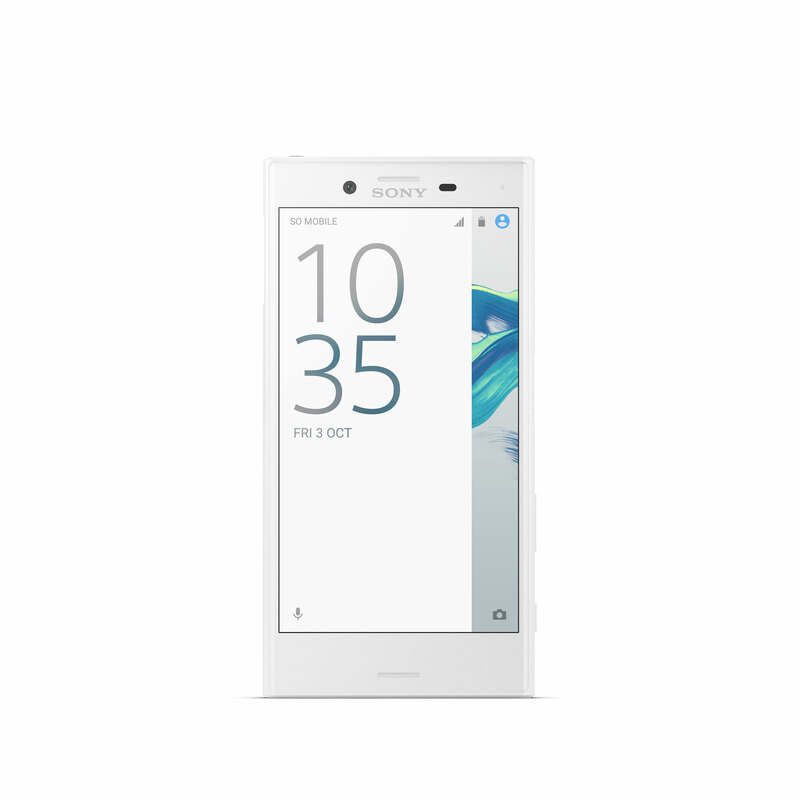 Along with the Xperia XZ, Sony has launched the Xperia X Compact. It’s aimed at users who want a powerful camera in a compact body but can live with a slightly less powerful chipset. The X Compact comes with the same 23MP ‘triple sensor’ main camera with laser-AF and color sensor as the Xperia XZ, but doesn’t offer 4K video and uses a front camera with a lower 5MP resolution, compared to the XZ’s 13MP. 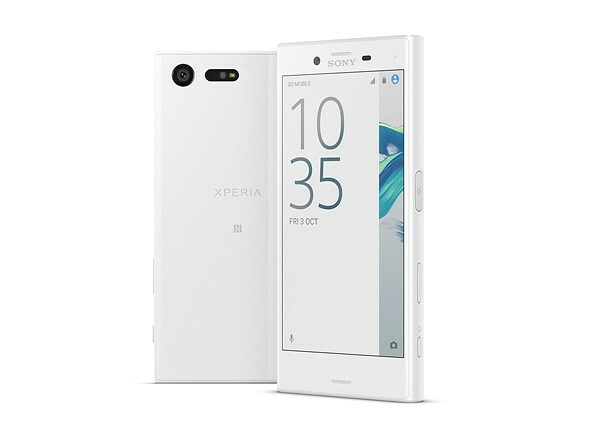 Like previous Sony Compact models the new device has a 4.6” display with 720p HD resolution, putting it in direct competition with Apple’s iPhone 6s. 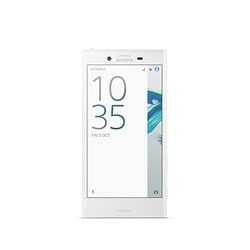 The Sony is powered by a Qualcomm Snapdragon 650 chipset and features 3GB of RAM in conjunction with 32GB of internal storage. The latter is expandable via a microSD slot. Power is provided by a 2700 mAh battery, that, like on the larger model, supports smart battery management and quick charging. 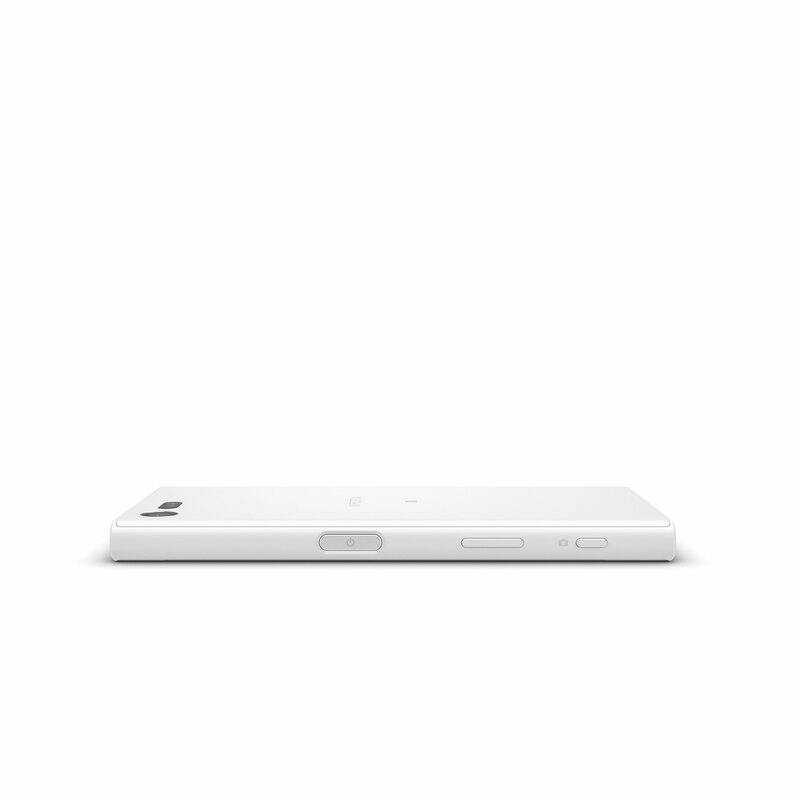 The power button doubles as fingerprint reader to ensure secure device access and online shopping. 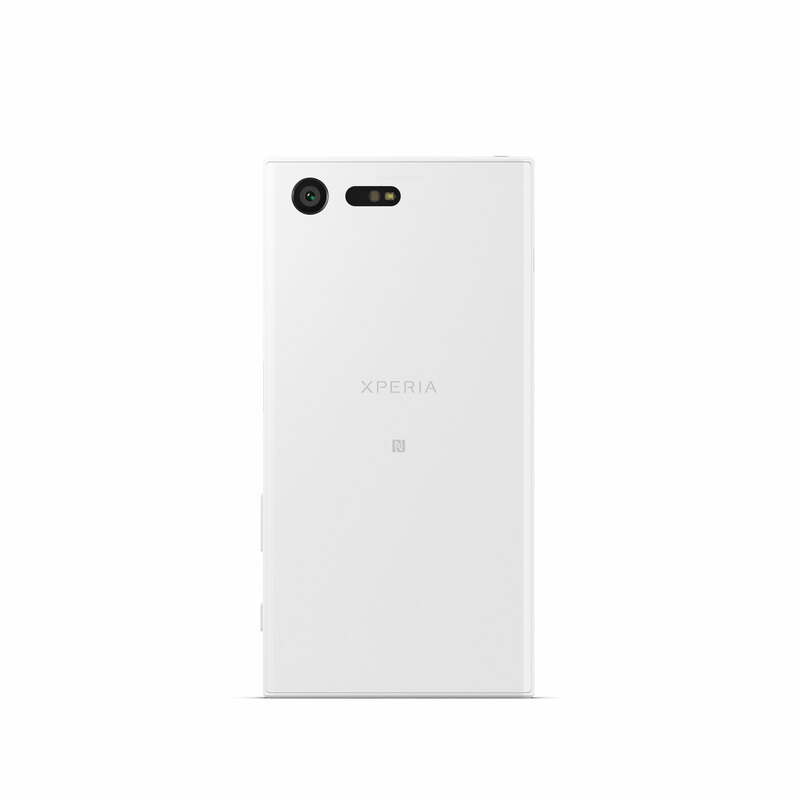 In contrast to the Xperia XZ the Compact model comes with a plastic body that does not feature any environmental protection. However, this is reflected in pricing. 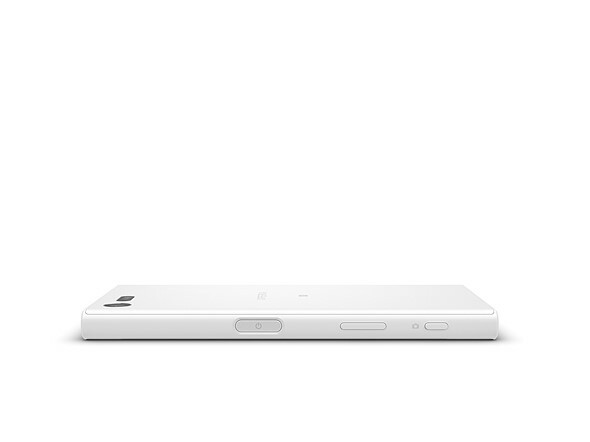 The Xperia Z Compact will be available in Europe from September for a more affordable €449 (approximately $560).